I changed the color of the hexagon embellishment and then swapped the flowers for apples. I changed the background color, and I had to cnge the shape of the pictures a little, too. 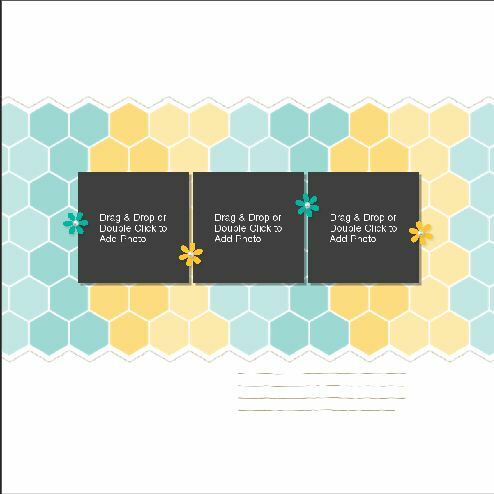 There are so many great designer templates included in the different digital kits. I can’t wait to see what you choose and how you change it! 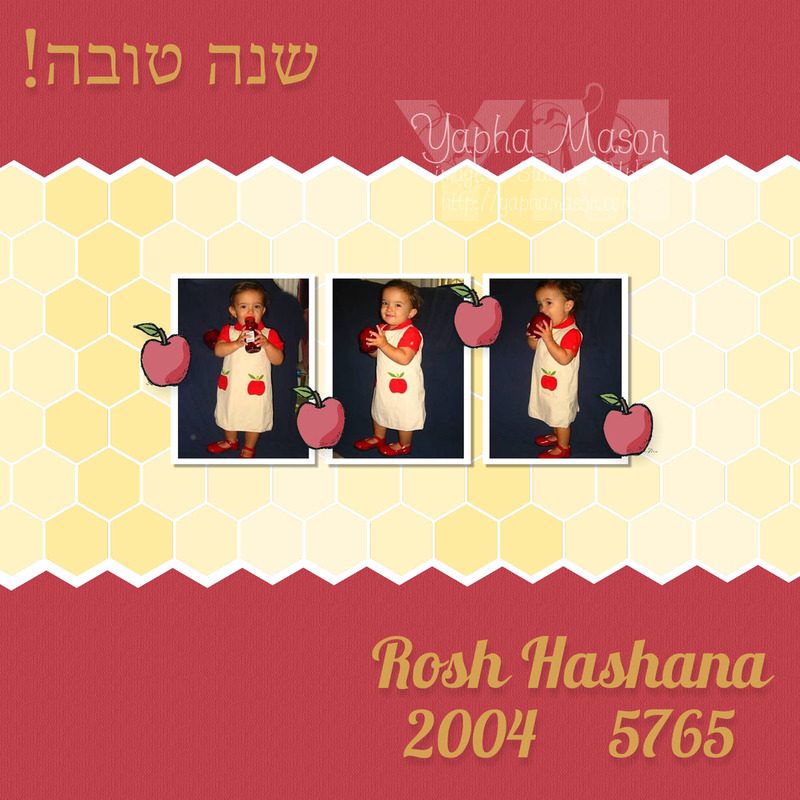 Great way to use the template Yapha, I love the Lemonade Stand templates, so fun! Your page turned out so sweet- I like the color choices you went with, and the apple embellishments to go with the photos!